“As the Holy Sacrifice of the Mass is the supreme prayer of the Church, our ability to offer it well, far from simply being a matter of preference, actually becomes a necessity. If we are to have a substantial and effective prayer life, we must rediscover silence. Posted on January 7, 2015, in liturgy and tagged fr. 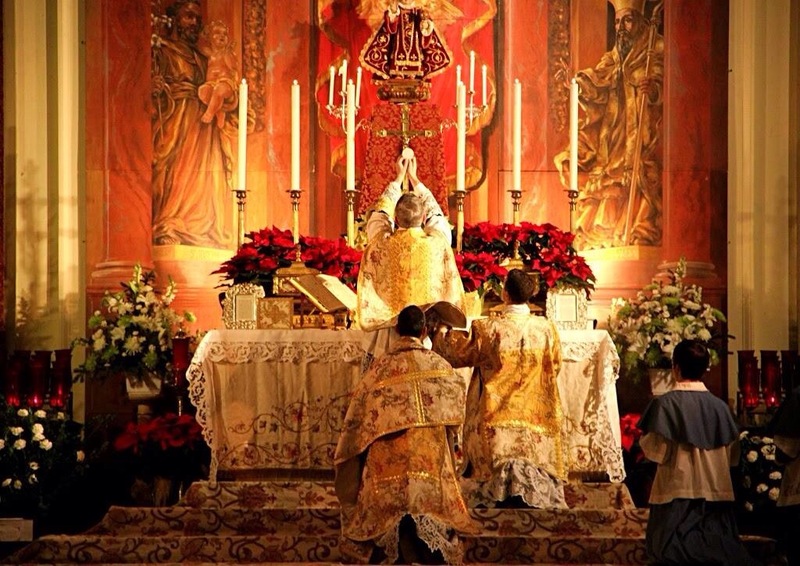 chad ripperger, latin mass, Peter Kwasniewski, silence in mass. Bookmark the permalink. Leave a comment.